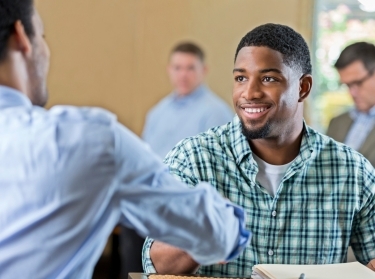 Civilian employers may not appreciate the full value veterans can bring to their organizations, because military and civilian workplace cultures and languages can seem radically different from one another. To address this, the authors of this report developed prototype toolkits that veterans, especially those in Army and Marine Corps enlisted combat arms occupations, can use to help describe their skills to potential civilian employers and that civilian employers can use to understand veteran job applicants' skills. In this report, the authors describe their methodology for developing the toolkits. In the first phase of the study, the authors developed a list of essential workplace skills, then created materials that show how these skills are developed through formal military training and education courses. 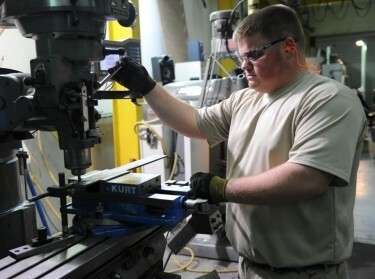 In the second phase, they added to the list of essential workplace skills and expanded the materials to include vignettes illustrating how these skills are developed through military service members' on-the-job experience. The authors offer a number of insights on how the method could be improved and how it could be potentially applied to develop similar materials for broader groups of veterans. Tracy C. Krueger, Michael G. Shanley, et al. This research was sponsored by the Transition to Veterans Program Office of the Office of the Secretary of Defense. It was conducted within the Forces and Resources Policy Center of the RAND National Defense Research Institute, a federally funded research and development center sponsored by the Office of the Secretary of Defense, the Joint Staff, the Unified Combatant Commands, the Navy, the U.S. Marine Corps, the defense agencies, and the defense Intelligence Community. 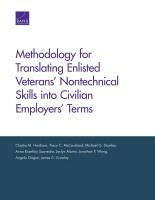 Hardison, Chaitra M., Tracy C. Krueger, Michael G. Shanley, Anna Rosefsky Saavedra, Jaclyn Martin, Jonathan P. Wong, Angela Clague, and James C. Crowley, Methodology for Translating Enlisted Veterans' Nontechnical Skills into Civilian Employers' Terms. Santa Monica, CA: RAND Corporation, 2017. https://www.rand.org/pubs/research_reports/RR1919.html. Also available in print form.